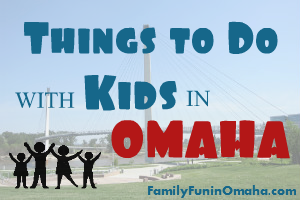 I remember going to Worlds of Fun and Oceans of Fun often as a child, making the drive down to Kansas City with my family. 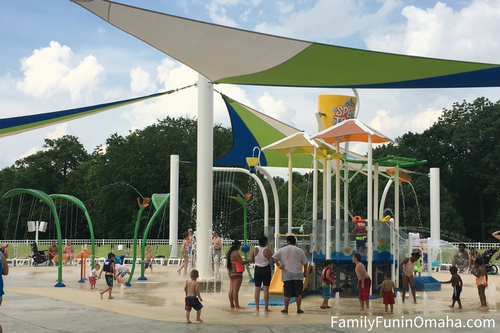 Waterparks offer the perfect Summer vacation, and help create fun memories the whole family can enjoy. 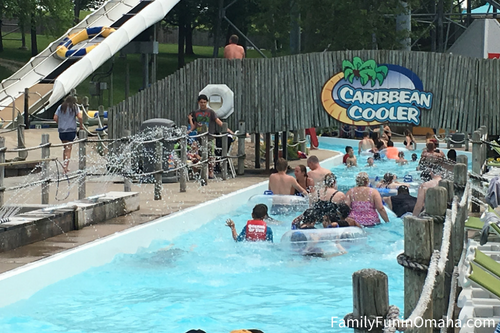 I was thrilled when Worlds of Fun and Cedar Fair invited my family for a sponsored visit to experience Oceans of Fun, and share in the fun with my own children. It was a perfect Summer day – slightly overcast and warm. 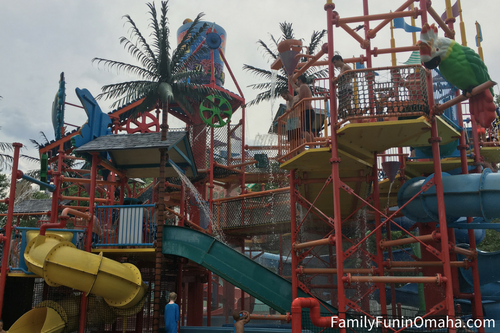 Oceans of Fun exceeded my expectations, and we had a wonderful fun-filled day! 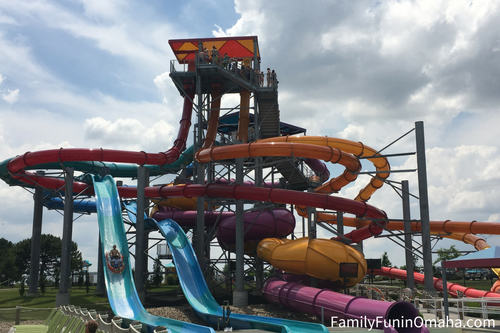 Having never experienced or even seen a 4-person waterslide, we were eager to try Hurricane Falls. Imagine a mix of a waterslide and roller coaster – it was fun, a little scary, and definitely worth the wait. 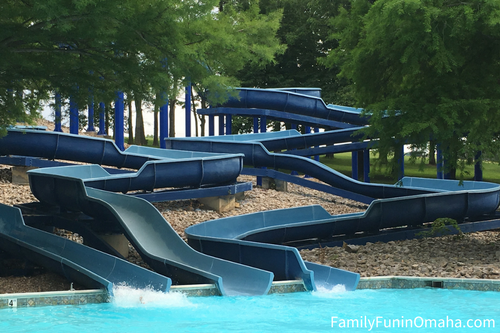 It was one of our favorite waterslides at Oceans of Fun! Our family loves the Tube Slides! You can choose from a single tube or double tube, which is perfect for going down the slide with a younger child. 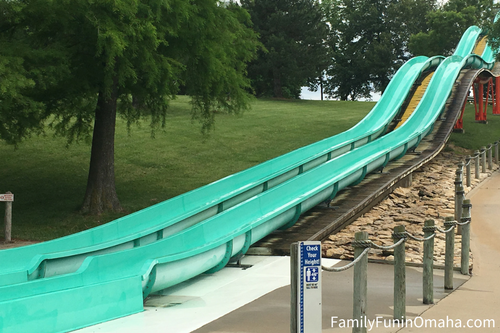 Shark’s Revenge offered two tube slides with varying degrees of drops – a little scary, but oh so fun! The Constrictor (purple) tube slide brought the rider through a series of tunnels and turns. The Aruba Tuba slides were the perfect blend of fun and turns, with options for single or double tubes. 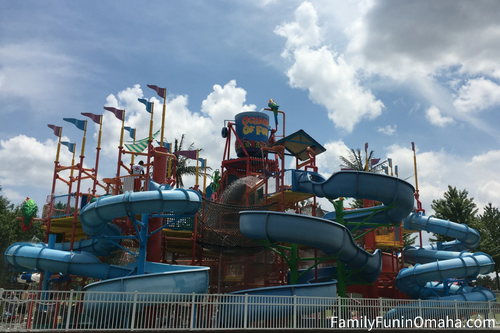 Kids of all ages can enjoy Oceans of Fun, with multiple areas for little children to splash and play, ride little waterslides, and have fun! Coconut Cove blended a large pool with fun water features and smaller waterslides. 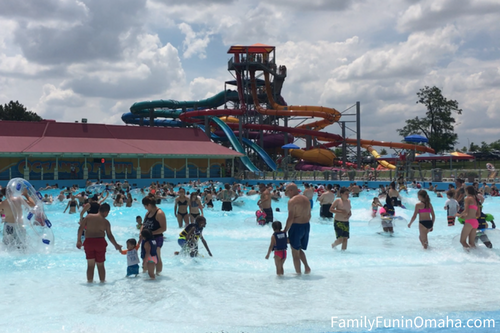 The Wave Pool has a fun timer so you knew exactly when the big waves were coming! 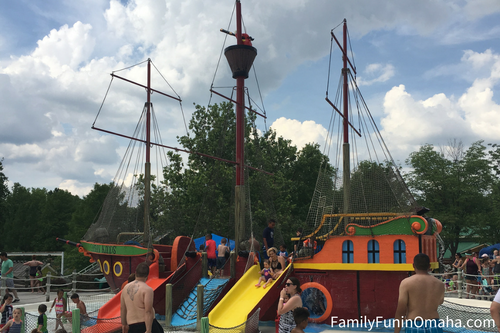 After our fun-filled day at Oceans of Fun, we ventured over to Worlds of Fun for a few rollercoasters and our favorite area – Planet Snoopy – full of kid-sized and parent-loved rides for kids of all ages. 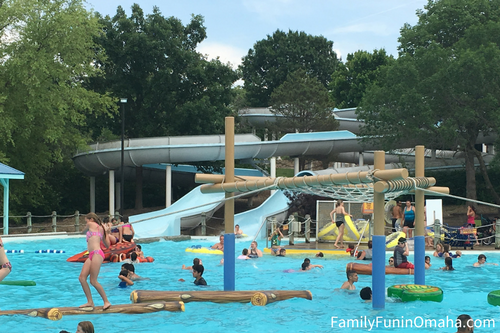 Read more about Planet Snoopy and our visit to Worlds of Fun last year here! After we enjoyed every last minute of the park’s opening hours, we settled in right next door at the convenient Worlds of Fun Village. 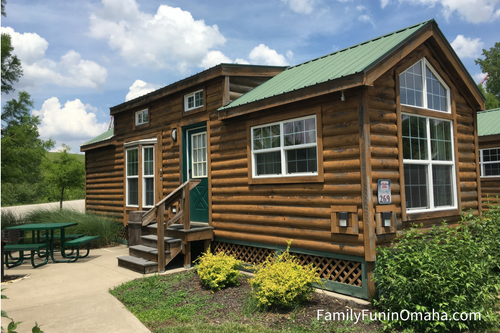 The kids loved staying in this little cottage, which offered a scenic view of Worlds of Fun and a restful night. 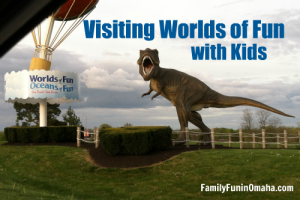 Overall, we loved our visit to Oceans of Fun and Worlds of Fun. 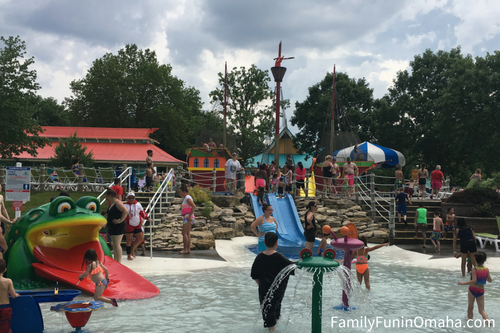 With Worlds of Fun and Oceans of Fun as one park for one price, you can enjoy all of the rides, slides and attractions. It brought back a lot of memories from my childhood, and created new ones with my own children! 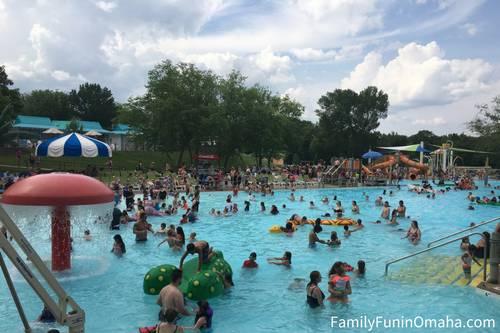 Disclosure: This post is sponsored by Cedar Fair Entertainment Company in conjunction with Blog Meets Brand, and I have been provided tickets to Worlds of Fun/Oceans of Fun and compensated for my participation. Lodging provided by Worlds of Fun Village. All opinions are my own.